Once upon a time, Hyundai built simple, cheap, budget brand cars. Now, it makes models like this one, the world’s first vehicle to offer the choice of three electrified powertrains. 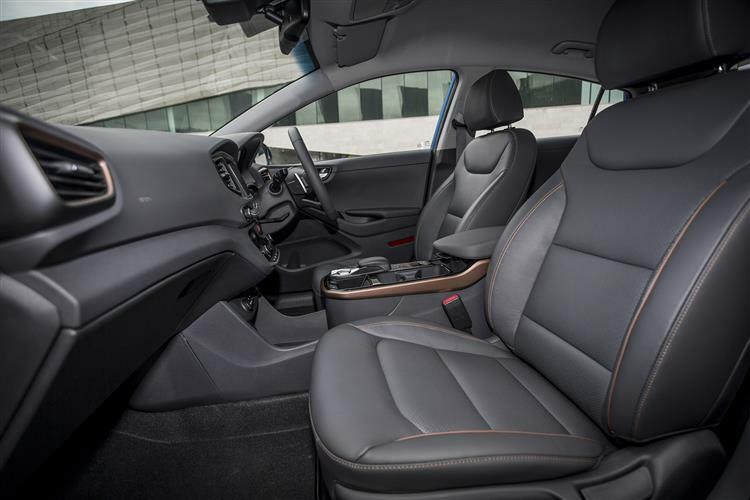 Welcome, to the IONIQ. 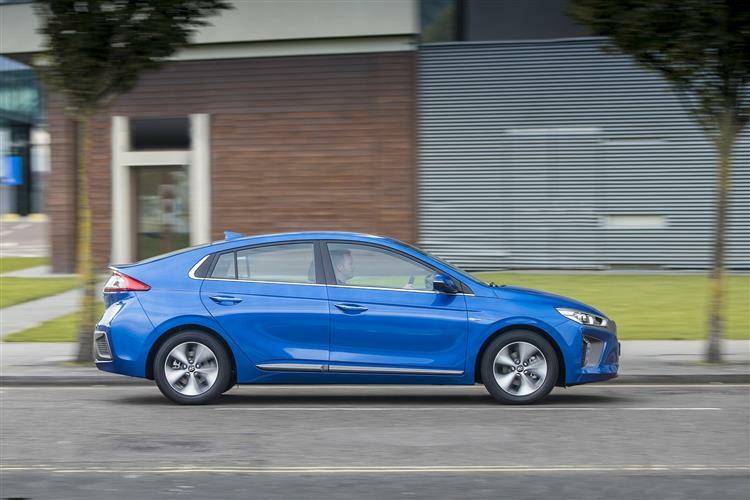 We think that the IONIQ is the most impressive car that Hyundai has yet brought us. 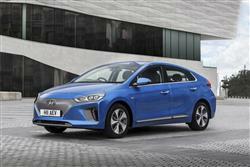 Here, one design can offer buyers the choice of parallel hybrid, plug-in hybrid or full-electric motoring. Plus, it offers some genuine advances over rival eco-models already out there on the market. Hyundai has clearly thought very carefully before launching itself into the eco-vehicle market and this IONIQ looks a strong contender. No, the parallel hybrid version isn't quite as clean and frugal as a rival Toyota Prius, but it's much cheaper, nicer to sit in and offers a significantly larger boot. 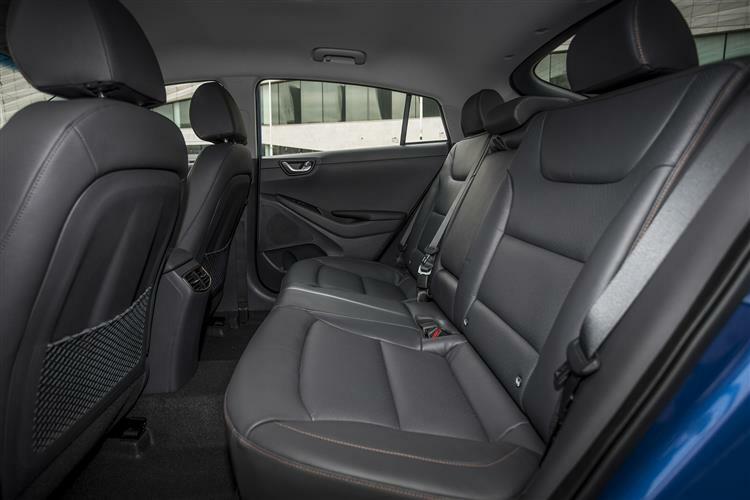 All good reasons to consider a Hyundai IONIQ personal lease. 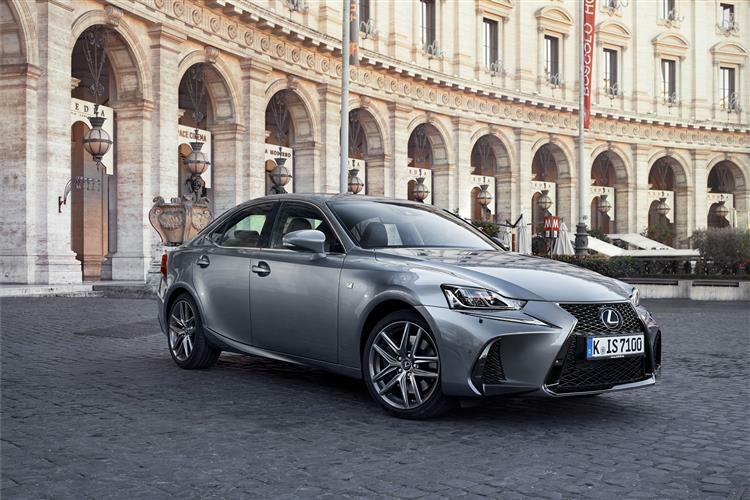 We're also impressed by the extent to which the brand has been able provide a decent operating range for the full-electric version. 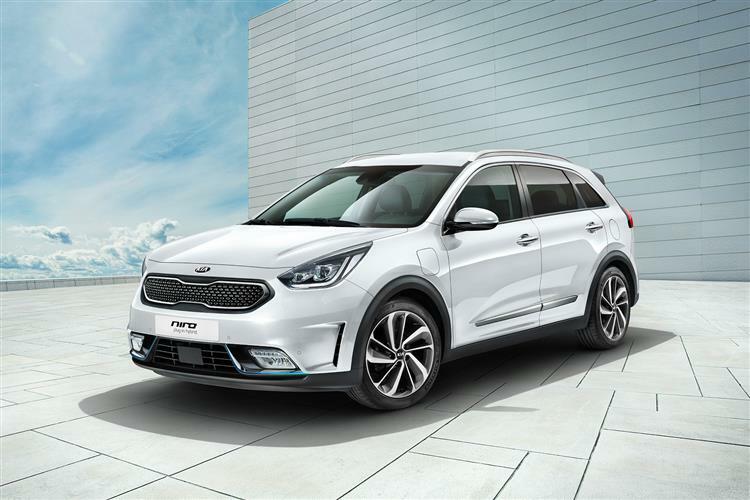 It brings pure electric motoring that bit closer to being viable for more buyers. Hyundai has chosen a subtle five-door hatch design style that doesn’t make an aggressive ecological streetside statement. 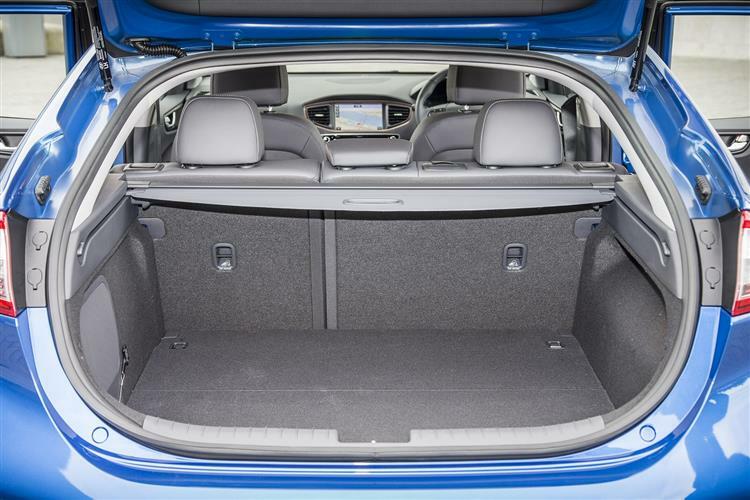 The ride is good, as this Hyundai gets an advanced multi-link rear suspension system - or at least the hybrid versions do; the full-EV model has a simpler set-up to free up boot space. 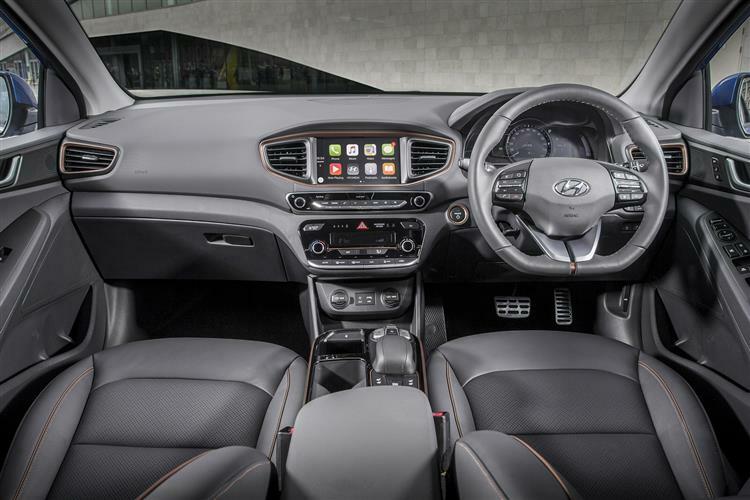 All the main elements here – the platform, the 1.6-litre GDI petrol engine and the 6DCT dual clutch auto gearbox – are things borrowed from more conventional Hyundai models, but a lot of work has gone into tailoring these basic ingredients to work with an electrified remit. 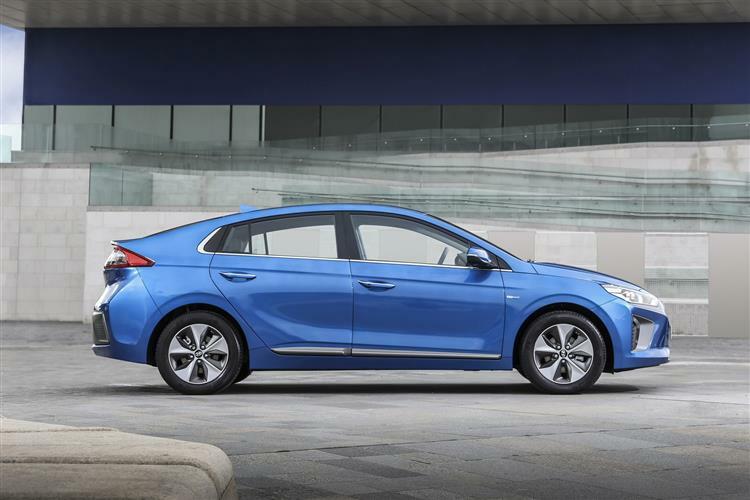 The rear part of the floorplan for example, was modified to incorporate the three distinct battery sizes that would be needed for the Hybrid, Plug-in Hybrid and full-Electric models that Hyundai IONQ lease customers will be choosing between. 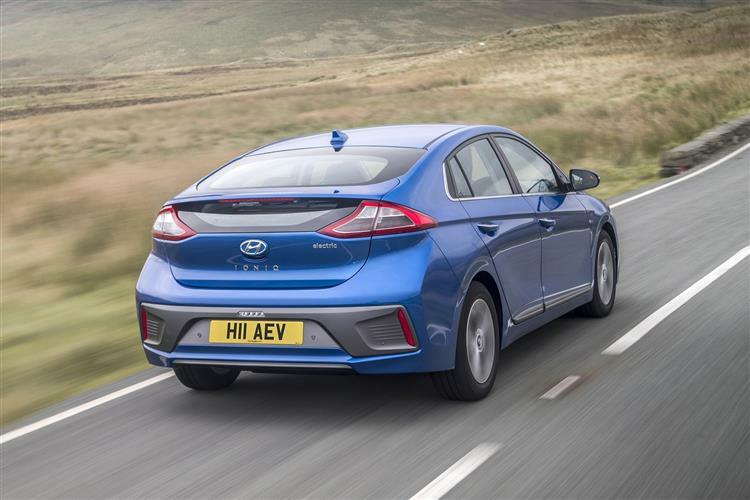 It’s the Hybrid version that most in search of a Hyundai IONIQ lease tend to choose, a variant that mates a 1.56kWh lithium-ion battery driving a 43.5PS electric motor with that GDI petrol engine to produce 141PS. This combination can deliver 83.1mpg on the combined cycle and 79g/km of CO2 if you stay with the standard 15-inch wheels. 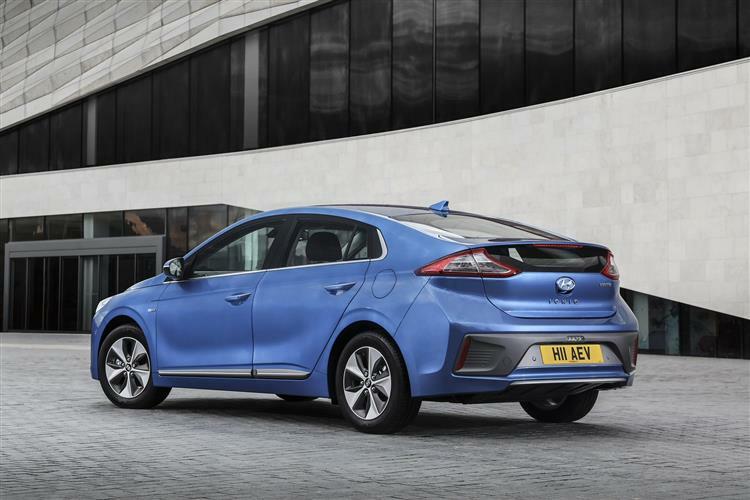 You get the same total power output from the IONIQ Plug-in model, despite the provision of a pokier 61PS electric motor driven by a larger 8.9kWh battery that provides for an NEDC-rated 39 mile all-electric driving range. 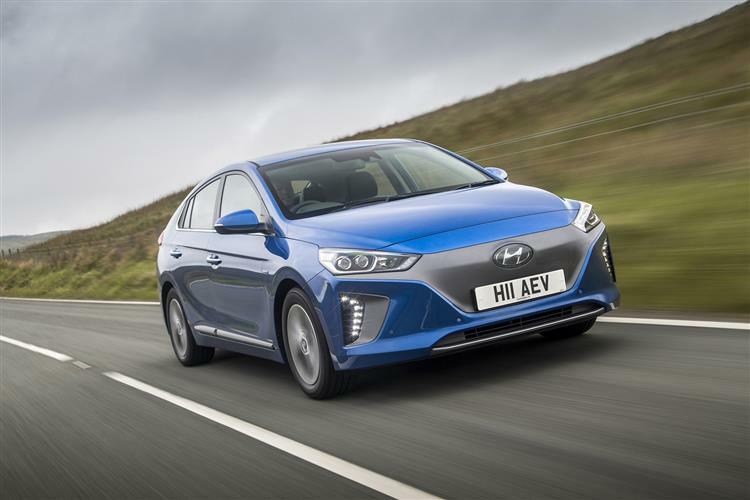 A few drivers wanting Hyundai IONIQ finance may also want to look at the full-Electric model, which uses a 120PS electric motor powered by a 28kWh battery capable of an NEDC-rated 174 mile driving range. 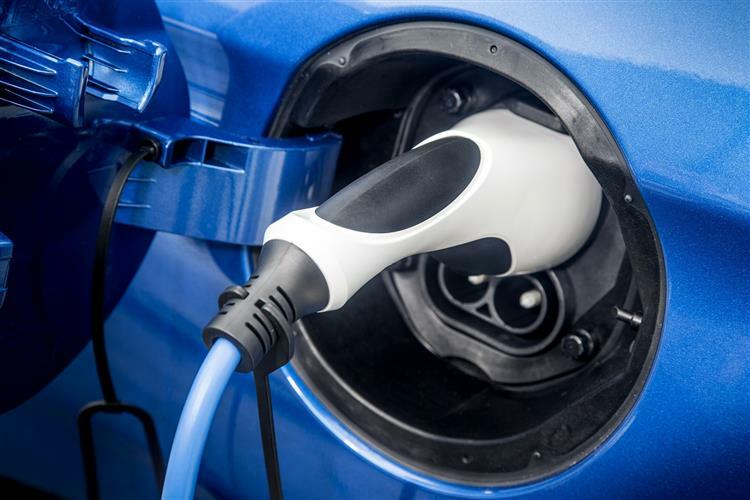 There’s little doubt that a significant number of buyers are now absolutely ready for a credible, comparably-priced alternative to conventional petrol or diesel power. 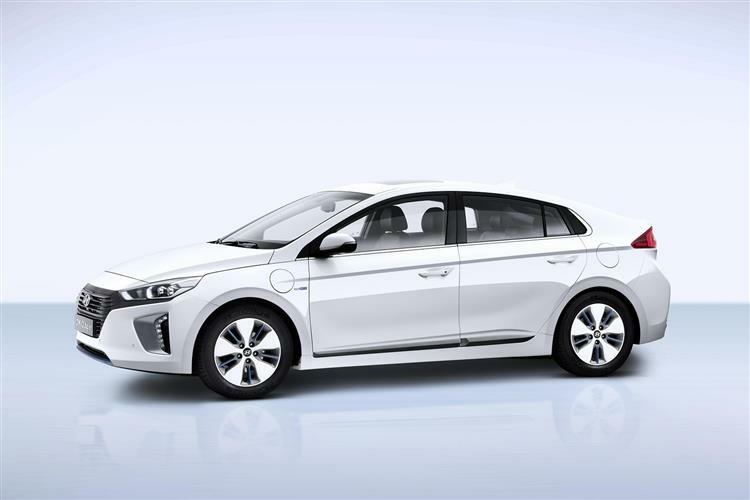 This IONIQ gives them exactly that. Less than half a century ago, European car makers helped establish Hyundai. Now, this brand is showing them the future of motoring. Isn’t it IONIQ? Don’t you think?